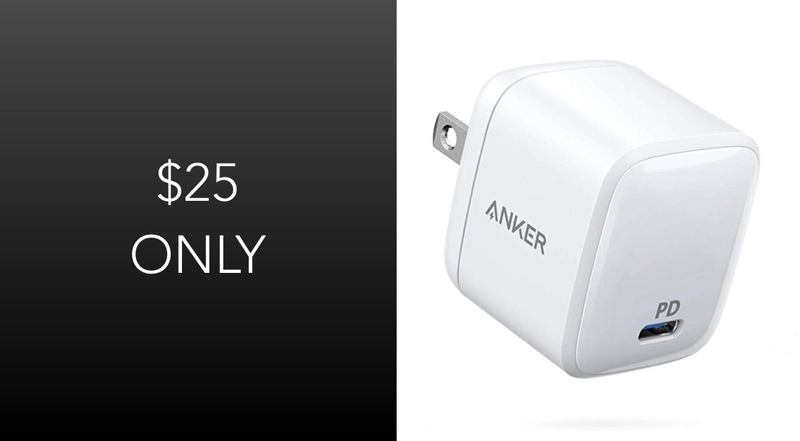 Anker and Amazon are currently teaming up to give you the opportunity to own this USB Type-C Power Delivery-based wall charger for just $25.49. The accessory comes highly-rated, usually sells for around the $30 mark, and is one of Anker’s leading products. This “small yet mighty” power-based accessory is something that more and more people are finding themselves in need of having. 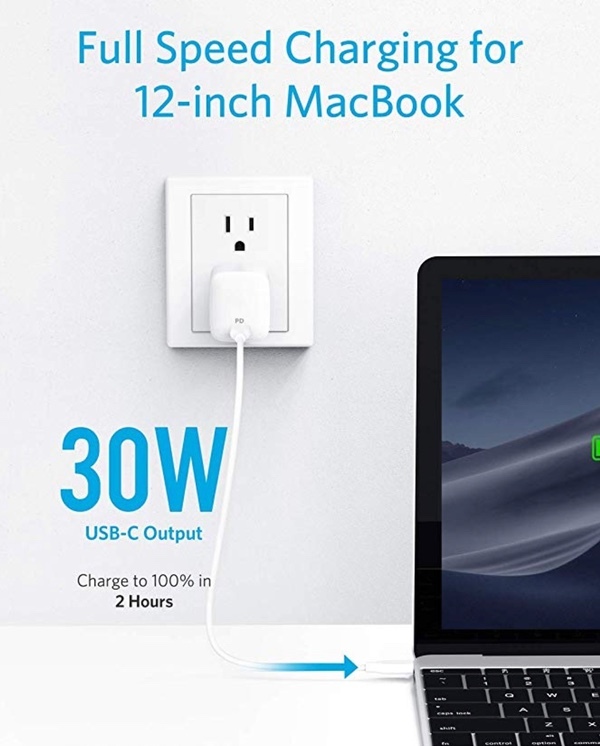 Anker is essentially marketing this accessory as being the laptop charger which delivers all of the power that you would expect from a device capable of charging a power-hungry laptop, but which comes with the physical size of a smartphone charger. That type of power packaged into something extremely lightweight and portable is definitely appealing to a growing number of potential owners. The main selling point of this accessory is that it is extremely high-powered and efficient from a charging perspective. It offers speeds of up to 2.5x that of a standard smartphone or tablet charger, which means that you can get your devices charged a lot quicker if they support this technology. This gives you the power to charge an iPhone 8 or newer up to 50% in just 3-minutes, as an example of just how performant this can be on the latest hardware. It’s also 40% smaller than an out-of-the-box MacBook charger, so if portability and compact are selling points to you, then this is definitely a product to consider. Anker is also trying to push the fact that this hardware is powered by gallium nitride (GaN) meaning that it generates less heat at a higher efficiency rate, which has allowed the company to get this level of performance out of something which is essentially far smaller than it really should be. To the end customer, that is nothing but an end benefit and should definitely be classed as such. It’s likely that this deal will only be ongoing for a limited period of time, so if you are in the market for a product of this nature then make sure to act quickly before the deal expires and the price goes back up to the higher level. “This gives you the power to charge an iPhone 8 or newer up to 50% in just 3-minutes”. 3 minutes should be 30 minutes, that is unless Apple invented some new breakthrough charging technology.